The need to reduce energy costs is a crucial business practice for successful organizations, and energy audits have begun to play a more significant role in managing energy expenses. Energy audits can encompass a variety of surveying techniques but most commonly consist of an analysis of energy usage within a building or facility and its contained equipment. Energy audits can be ASHRAE Level I, II, or III for conditioned space, or comprehensive or tactical energy surveys for industrial facilities. Audits include comprehensive lists of energy efficiency measures derived from building and facility performance. Energy audits also include financial analysis for each identified measure. Energy audits can use information from building management systems (BMS) with the goal of reducing energy usage without negatively impacting the company’s everyday practices. Industrial energy audits often focus on key aspects of the overall system that tend to use the most energy. Common examples of audited equipment include HVAC, lighting, plug load, steam boilers, steam distribution and condensate recovery, compressed air system and electrical installation. Instrumentation Engineers (EA) Ltd, is equipped with Energy Auditors to carry detailed audit of your plant. Contact us to get more information about your factory energy audit. 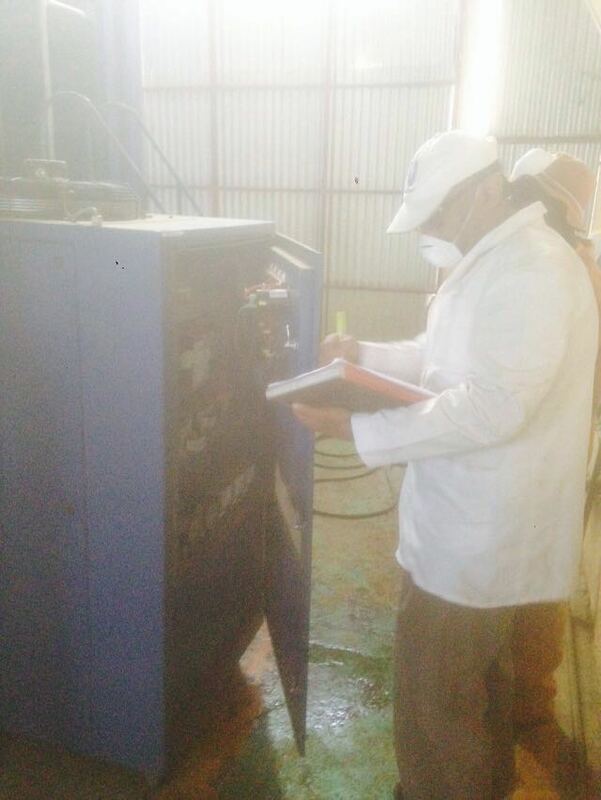 We will visit your factory and conduct the energy assessment. We send you a report including all findings, recommendations, and priorities. We write up a work scope for any requested improvements and manage the work, if you choose. Our auditors are licensed by ERC, Kenya.